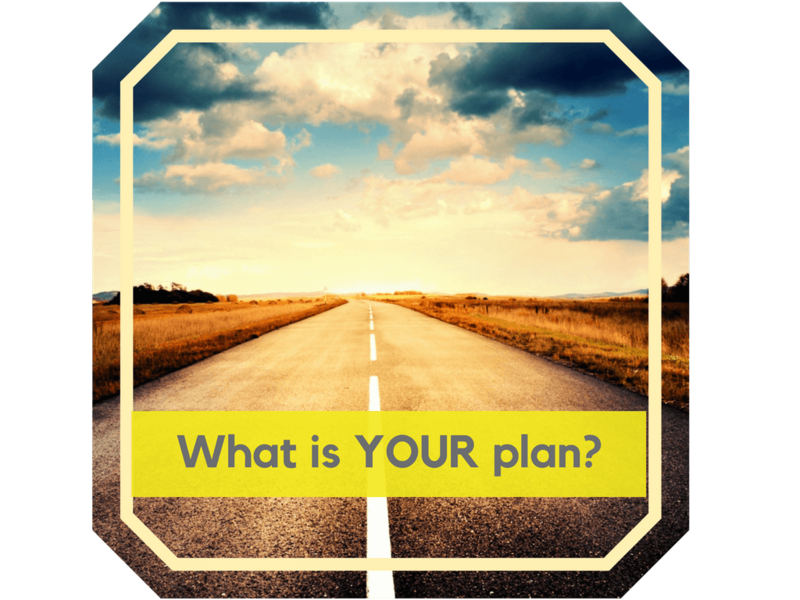 Home/Business Tips, Driving Instructors/Why do they say that Failing to Plan is Planning to Fail? 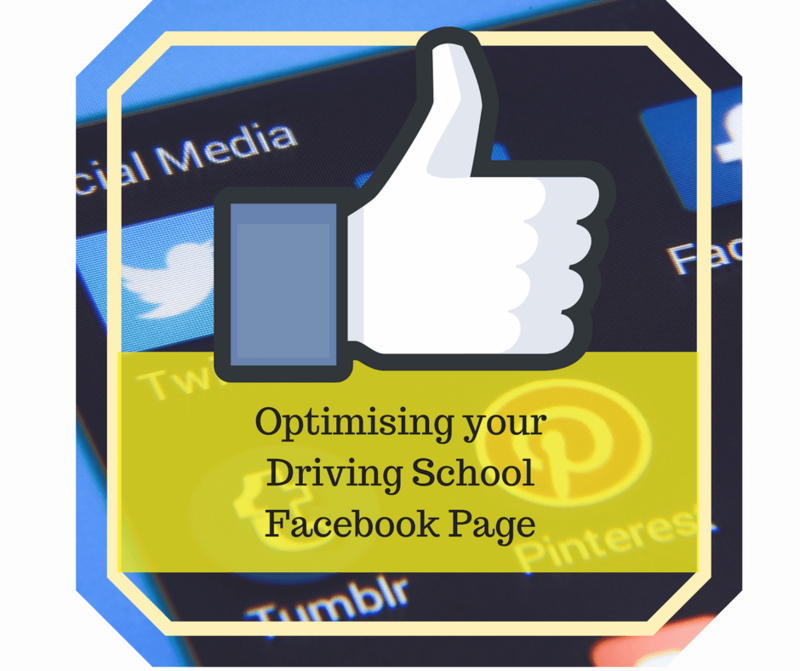 If you are even contemplating starting a driving instructor business (solo or larger) you have got to be passionate about it so be ready to put in the planning, time and effort. Remember planning is essential when starting any new business and a driving instructor business is no different. Without the planning in place, failure is often a possibility – be prepared for what you need to do and what you need to put into place. A business roadmap is vital. First of all, with personal experience as a Driving Instructor, our CEO believes strongly in the planning phase! Keep the excitement of starting something new and being your own boss in check because there are a lot of facets to building a driving school. being able to relate and feeling at ease with the instructor? 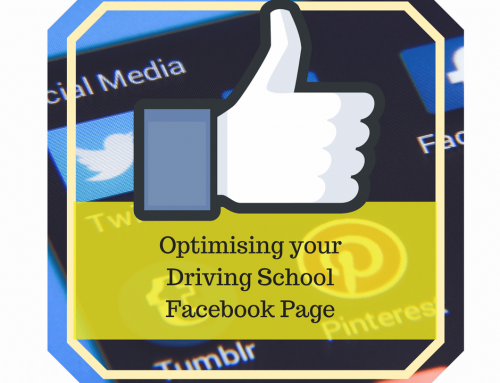 The needs of each student may be different, so make sure you have a better insight into what students deem to be important when either they or their parents select a driving instructor or driving school. 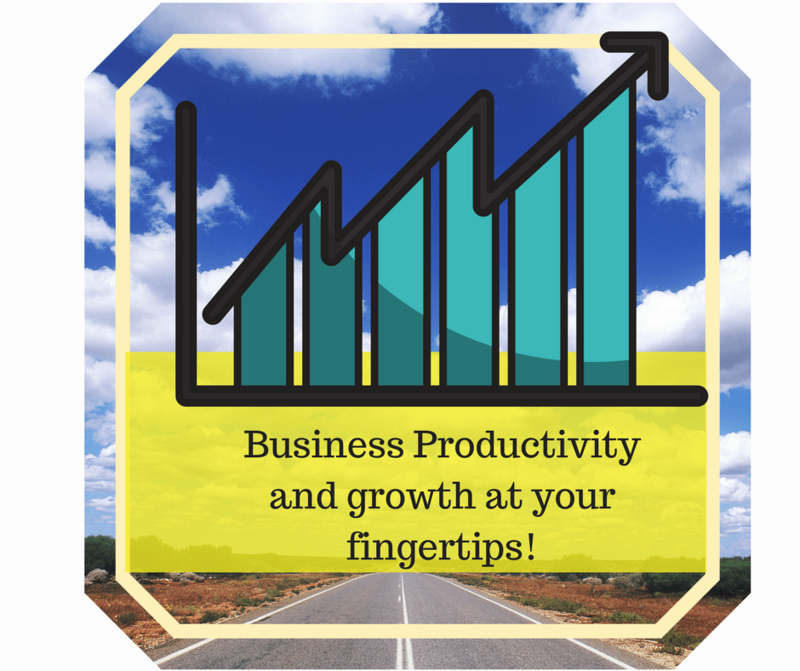 Gearing your business up to meet these needs! 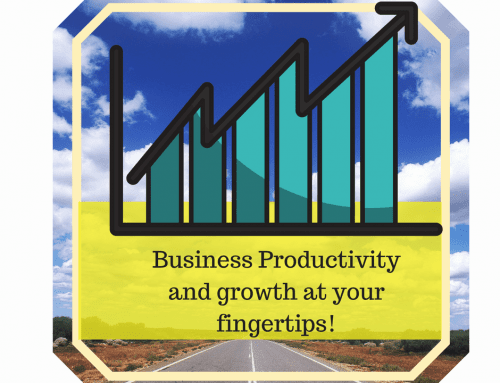 In the beginning, your business is just a “baby” and really needs a lot of nurturing and attention to enable it to grow into a strong business with seamless processes so that you can step away when you need to and the business will still go on. 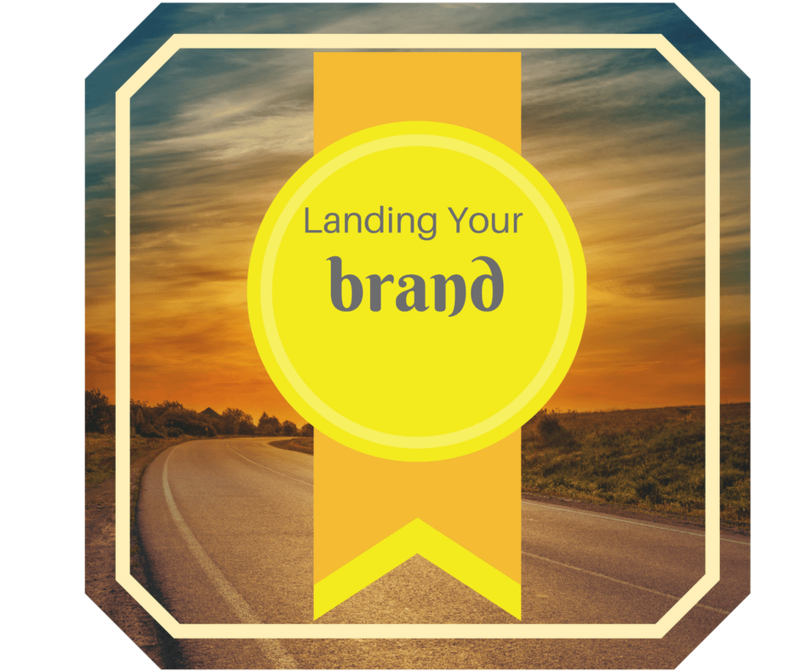 Once your business is set up it’s time to launch it! If you’ve decided to go it alone ensure you are financially prepared to operate a legal, professional and friendly school. Overheads will include the purchase or leasing cost of the vehicle(s) with dual controls that you will be using. Take into consideration insurances, registrations, fuel costs, maintenance, servicing and any day to day wear and tear. Think carefully about a strong marketing plan to gain visibility for your brand and to create awareness of your business within your selected demographic. A knowledge of SEO can be handy to have when advertising and marketing on the internet. 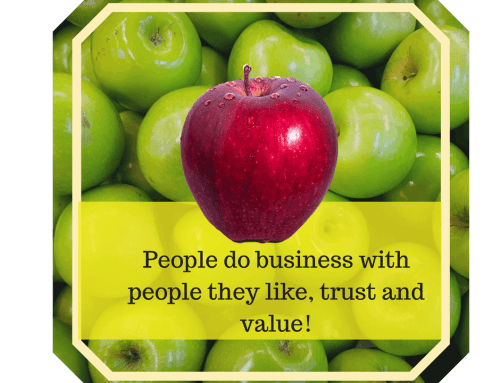 Decide on your advertised pricing which needs to be competitive enough to attract customers as well as profitable enough for you to live comfortably. 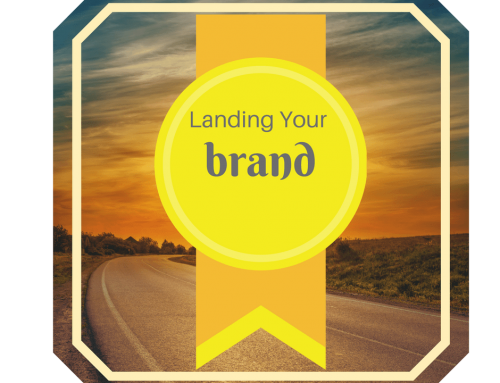 How long it takes you to establish yourself and your brand within the driving industry will depend to a certain degree on your competition. The Driving Instructor market varies across different states in Australia and factors such as a rural location may give you a slight advantage due to less competition. However, there will also be a smaller market to consider. Your business plan is a living document; when you plan your business, start with the end in mind. 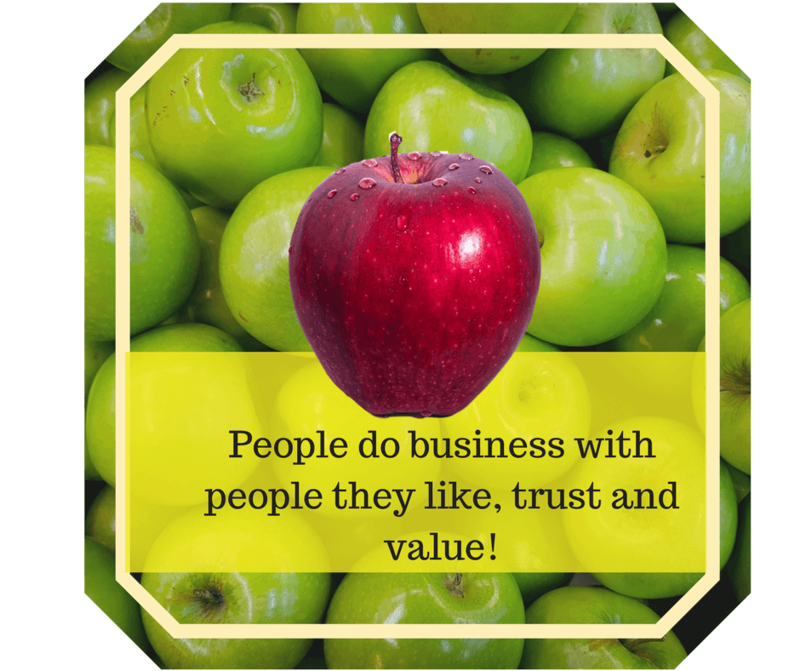 Every business is different and no one business plan fits all, it gets down to what you want and why you want it. If you’re a visual person, picture what the end-game looks like for you, what does it feel like, who will be working with you, have you got the right tools and skills to continue to differentiate your business from other driving schools. It’s surprising how many small business owners just leap into their business without doing some planning – it doesn’t have to be a perfect blueprint but should have enough detail to make it real. Thought needs to go into how you will attract students and start booking lessons; how are you going to advertise; do you have the skills and budget to engage in on-line advertising? As you grow you will need to manage your bookings – let’s face it, driving is tiring and spending 3 to 5 hours per week managing your booking process is draining; how will you communicate with parents to give feedback? If you are running a part cash/part online booking system or perhaps only cash, what are your operating costs and what does it cost in time and effort to keep everything updated each week? Planning is an essential tool for success! Write a business plan today.